Like last year The Guitar Channel will be present at the Internationales de la Guitare in Toulouse 2018 with a booth. This will ensure coverage of the event via a special on-site correspondent throughout the weekend. 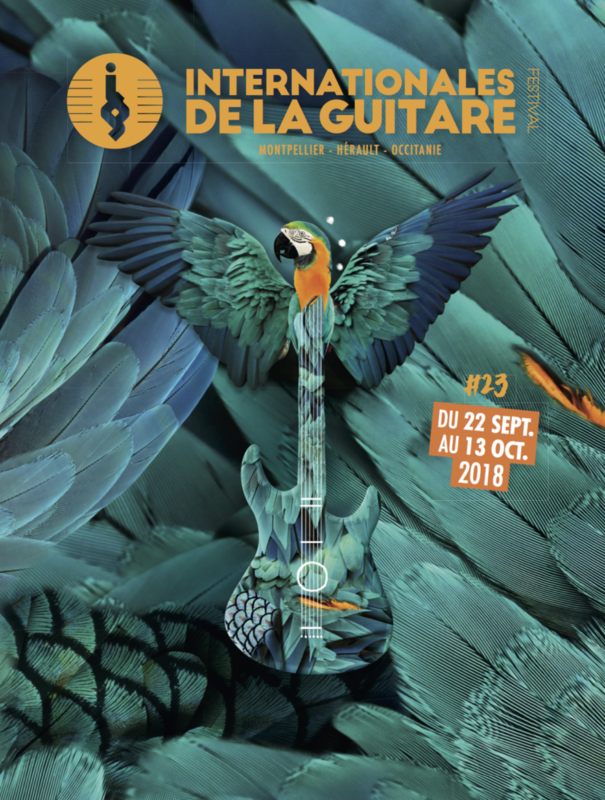 The guitar show will be held in Toulouse on Saturday 22 and Sunday 23 September.